Thank you to Thera-Gesic for sponsoring today’s conversation. 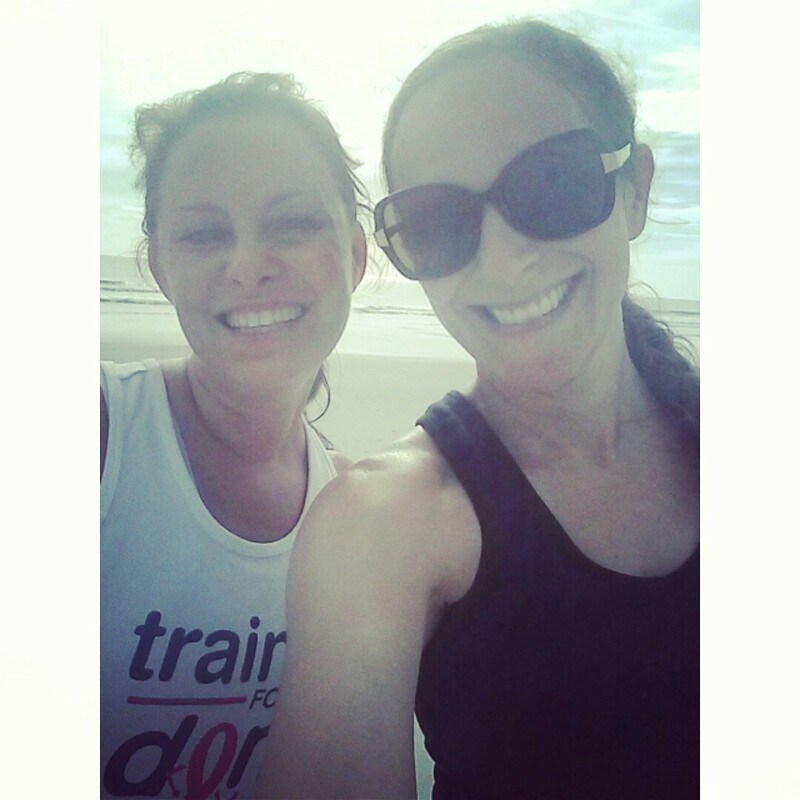 Every couple of weeks, I go running with my friend Kristie. We meet in Jacksonville Beach and run along 1st Street (one block west of the beach). Sometimes, depending on the tide and the wind, we run on the beach for a mile or two. These are almost always very casual runs – sure, we run, but we’re a lot more focused on talking. We always have our best talks on our runs. Earlier this week, Kristie and I went for a run. We ran for 3.4 miles with an average pace of 12:06. It was a very typical run for us – which is why I was so surprised by the terrible pain in my legs. I don’t remember exactly when it started, but I do know that by the time we finished our third mile, I was barely able to run at all. We actually had to walk the last couple of blocks. The worst pain was in my calves, but I pretty much hurt everywhere from the waist down. Calves, quads, ankles, even my lower back. 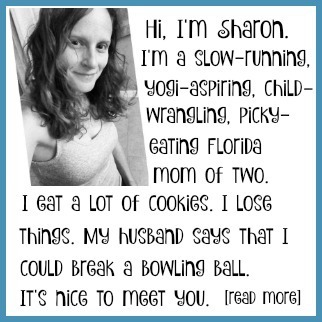 That evening, when I was telling my husband about my run, I mentioned that I’d run 5 miles the day before. He suggested that perhaps overuse was the culprit – that I hadn’t given my body adequate time to recover. I wasn’t so sure about this. I mean, I’ve run 8 miles plenty of times with much less pain. Why would 5 miles + 3 miles the following day be any different? 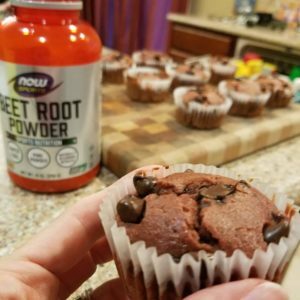 My husband, who does a lot of reading about exercise science and sports nutrition, explained a little about anabolism. catabolism workouts. To super-simplify it, catabolism is the breakdown of muscle tissue, and anabolism is the process of muscle growth and repair. Anyway, when I came home from that tough run, I applied Thera-Gesic to my calves, which helped. 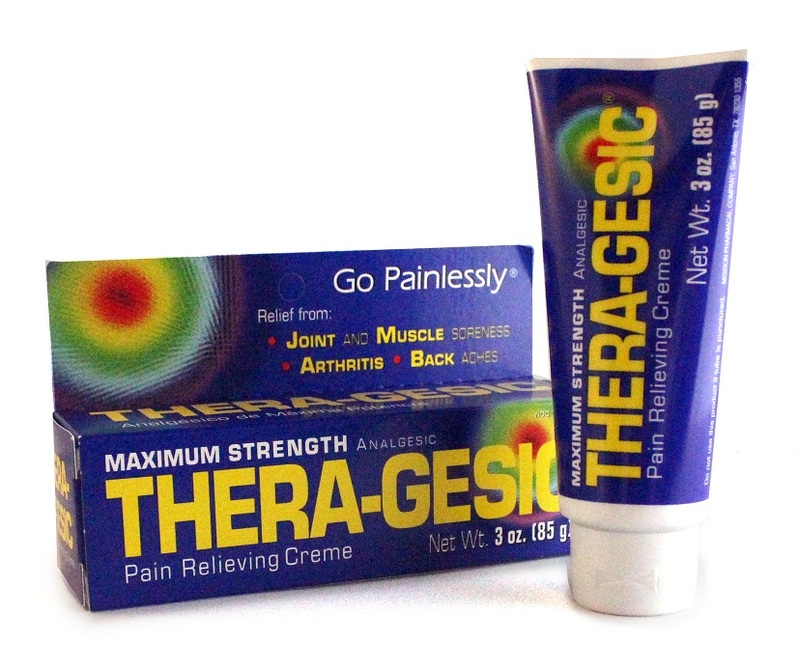 In case you’re not familiar with it, Thera-Gesic is a topical analgesic, or a pain relief cream. It can help provide relief of minor muscle and joint pain – everything from everyday aches & pains to sports-related strains, sprains, and bruises. I’ve been experimenting with Thera-Gesic for a couple of months now, and it’s safe to say that I’m a fan. It smells like peppermint and doesn’t feel greasy at all – it absorbs very quickly (faster than you’d expect). And while I’ve (thankfully) been mostly free from aches and pains, when I have used it, it seems to work well. You just need a thin layer for it to work. Actually, you can control the intensity of the treatment with how much you apply – use 1, 2, or 3 layers to produce the desired effect. You can learn more about Thera-Gesic here —> www.thera-gesic.com. 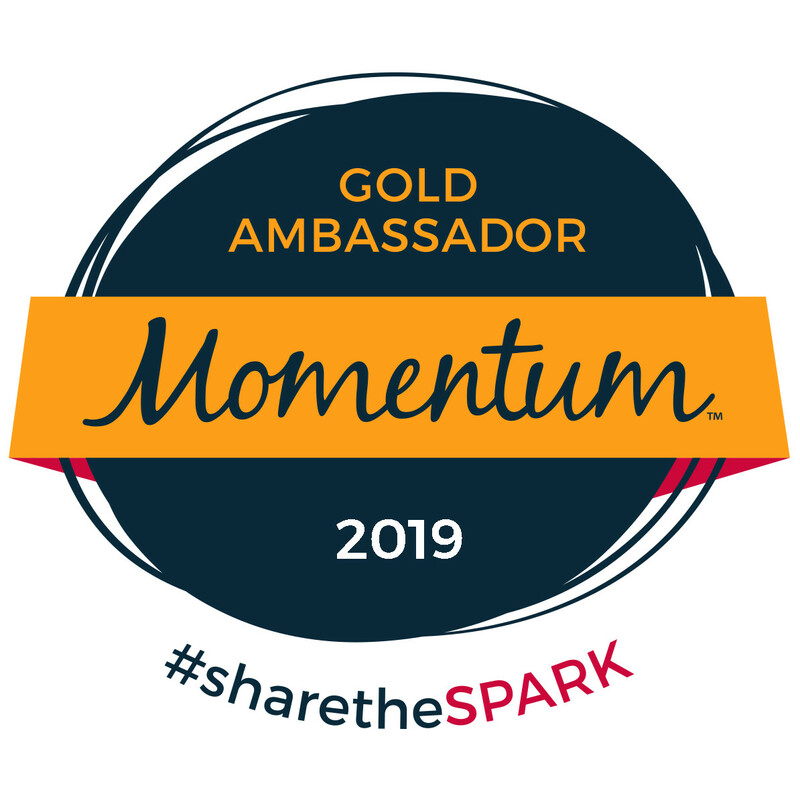 You can also connect with them on Facebook, Twitter, Pinterest, and Instagram. Now for the fun part – Thera-Gesic is sponsoring a seriously amazing giveaway. One reader will win a grand prize of a $100 Visa Gift Card, plus a 6 month supply of Thera-Gesic!!! Plus two (2) runners up will each win a 6-month supply of Thera-Gesic. Good luck – and if you have any insight about anabolism and canabolism, I’d love to hear it! This is a sponsored post brought to you by Thera-Gesic. The opinions expressed here are my own. Sorry to hear about your pains – I had exactly the same a couple of weeks back and I really think it was doing too much. Took some time off and had a massage (as a special treat). Now I’m fixed!! Well my calves are at least. I have no info on anabolism and canabolism – sorry. They sound wwaayyyy to technical for me.